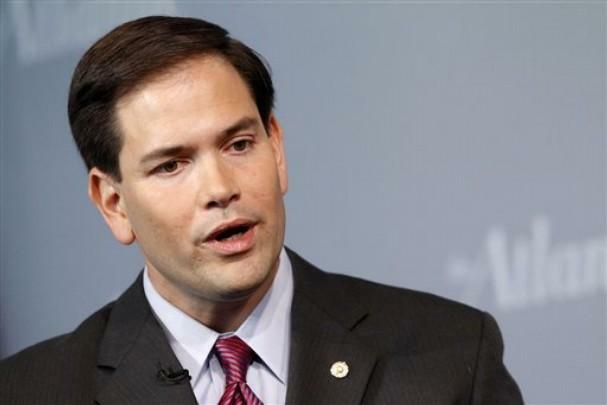 A day after U.S. Senate leaders released a proposal to replace the federal Affordable Care Act, Gov. 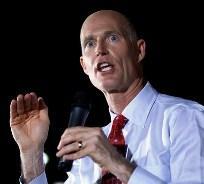 Rick Scott on Friday raised concerns about whether Florida would be treated fairly in Medicaid funding. 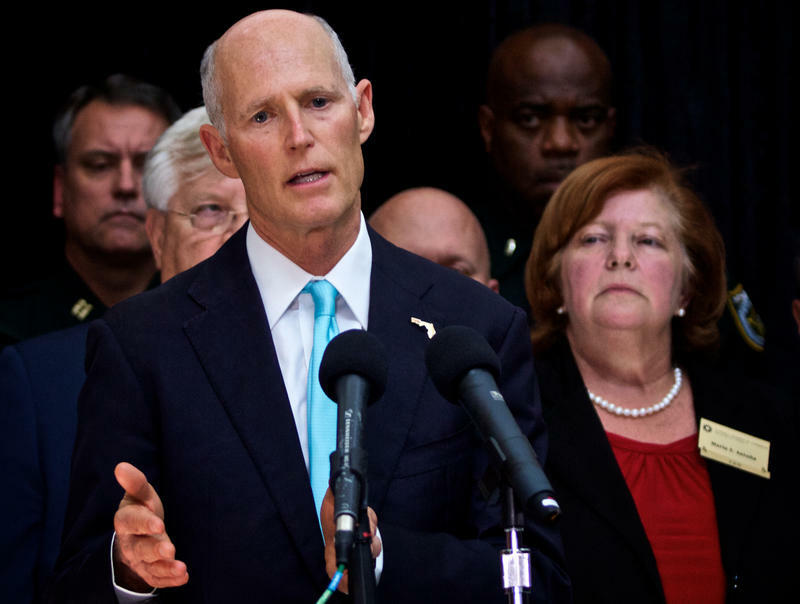 Scott and other Florida Republican leaders have long called for repealing the Affordable Care Act, better known as Obamacare, and for shifting more control of Medicaid money to states. But key details of replacing Obamacare include how money would be parceled out to states in a revamped Medicaid system. Scott's office Friday released an op-ed piece in which the governor compared Florida to New York.